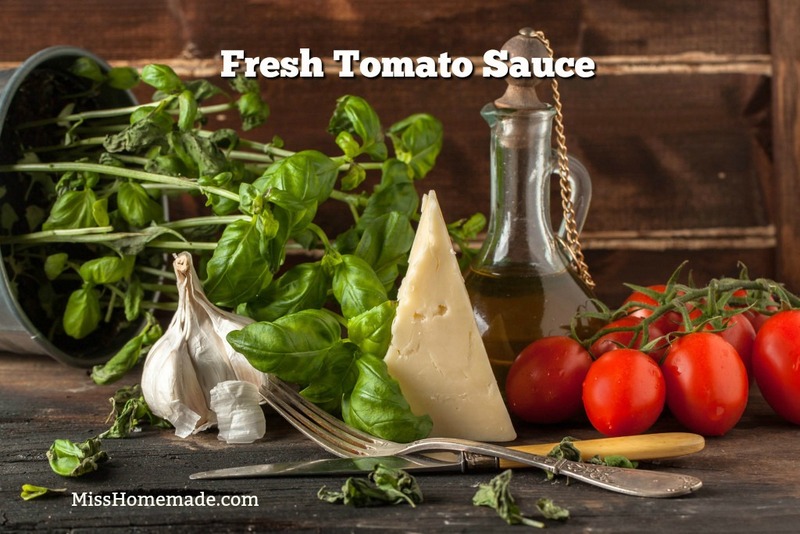 I have more than just a recipe on how to make tomato sauce from scratch, check out more Italian sauce recipes at the end of the page. 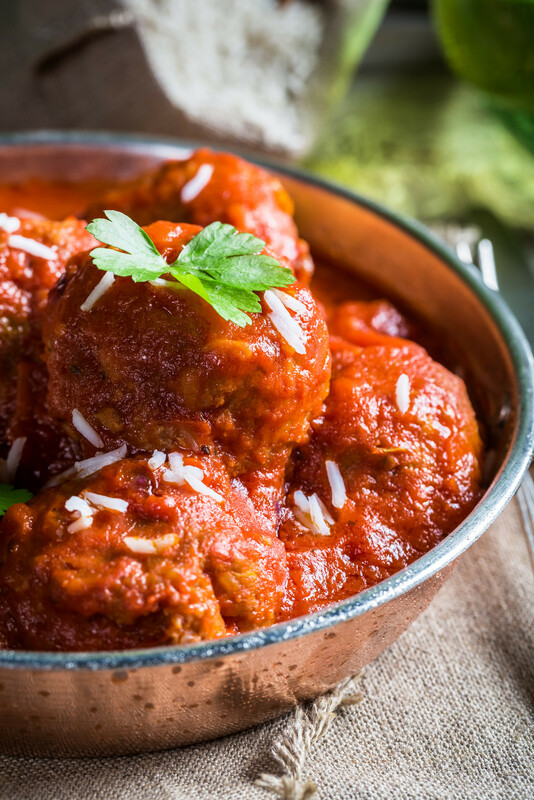 I hope you enjoy these homemade sauce recipes as much as we do. A great tomato sauce using fresh ingredients. Plunge tomatoes into boiling water for 12 seconds. Drain, cool and slip the skins off. Slice tomatoes and discard the seeds; roughly chop. For a quick sauce, cook the garlic only in 1 tablespoon of extra virgin olive oil for 30 seconds and add the rough-chopped tomatoes in pan. Simmer for 15 minutes. Add salt, pepper, oregano, basil and parsley; if desired. Heat through and serve. Cool completely and freeze in resealable bags.